Dawn’s unmistakable appealing presence is, right from the very first encounter. Striking and assertive, its charm and charisma draw you in.With the top up, the mood is powerful. With one touch, its sensuous appeal is unveiled: the roof silently folds away, revealing a seductive interior. 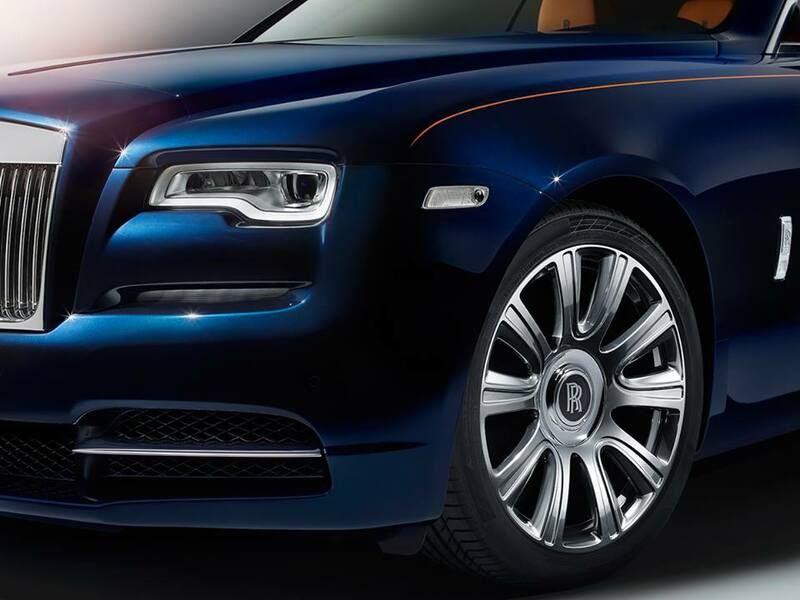 Discover a shape that’s unmistakably Rolls‑Royce, whether the roof is up, down, or in motion. Classic design principles are coupled with the latest technology. Dawn’s dynamic angles and sleek surface create an elegant impression. The contemporary interior is crafted in anticipation of unforgettable moments between friends: a true four-seater, Dawn is an experience designed to be shared. Dawn is enthralling inside and out, granting you both freedom and control. 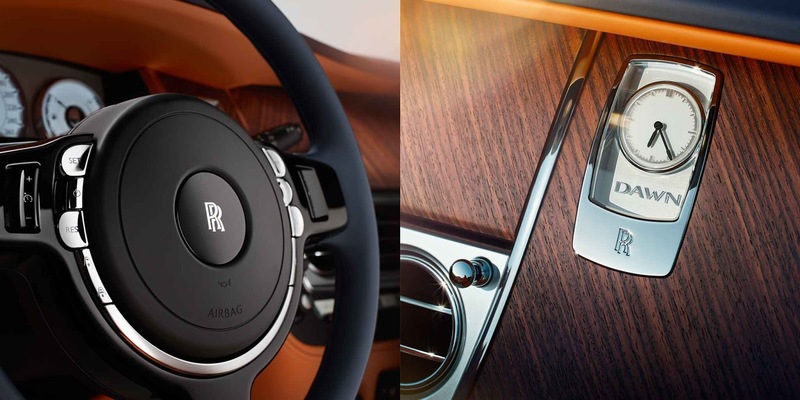 Driver assistance gives you a truly effortless drive – a chauffeur without a chauffeur. A uniquely modern agility means Dawn is the perfect companion to the most vibrant of lifestyles. Beneath Dawn’s sleek exterior sits a 6.6-litre V12 twin-turbo engine.One engineered to deliver a surge of seemingly infinite power that will awaken your senses. A sensation that’s heightened the very second the roof quietly opens. 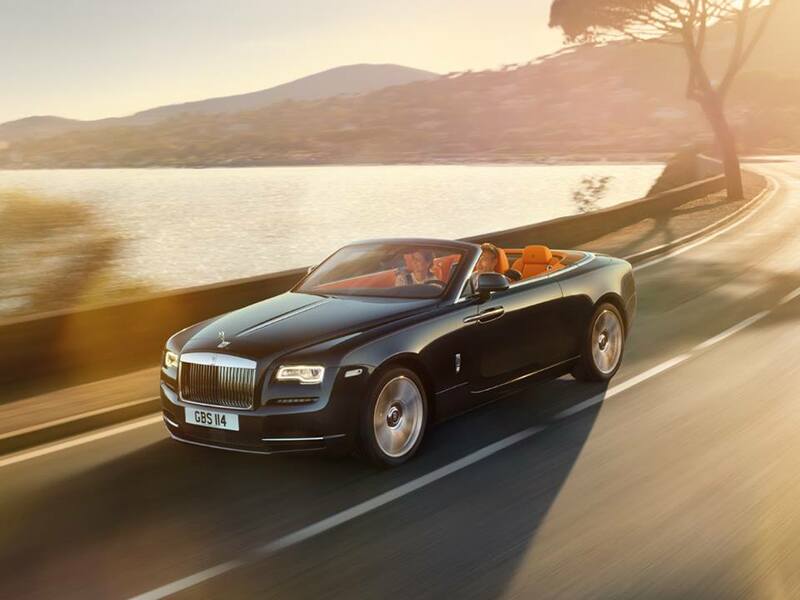 This is open-top driving as you’ve never experienced it before.